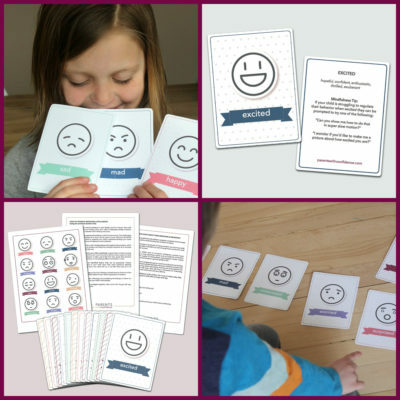 Inside: Teaching mindfulness to kids in an appealing way can be tricky, here are 25 fun mindfulness activities for kids that they’ll jump right on board with. The more I learn about mindfulness the more I am in complete and total awe of its vast power for transformation. 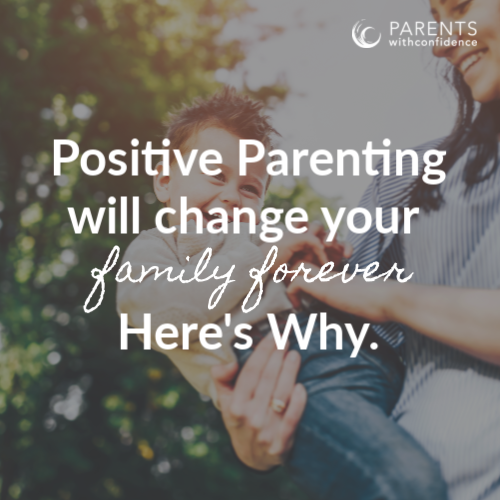 The research-backed benefit’s of mindfulness read like a parent wishlist. 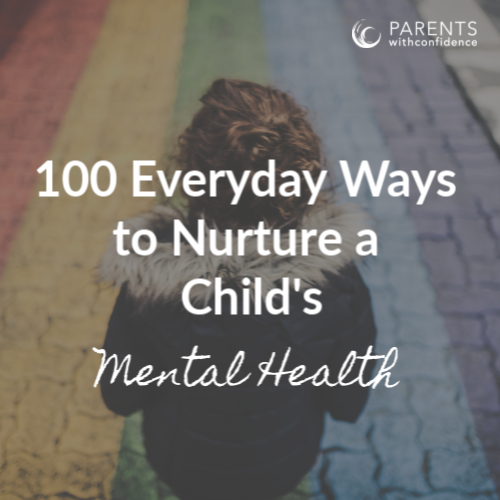 Positive effects on a child’s physical and mental health. Power to promote kindness, patience, and compassion for others. The ability to boost self-control, increase attention/focus and encourage better decision making. If you’d like your child to calm down more easily, stop himself before he kicks his little brother and listen the first time, raise your hand! 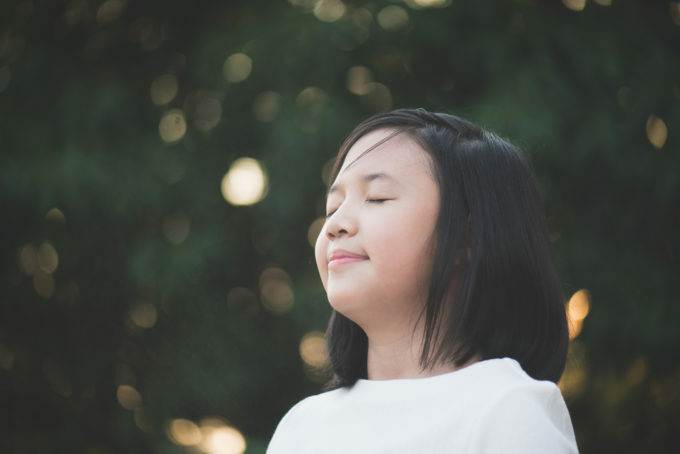 There’s no doubt getting familiar with mindfulness activities for kids is a wise investment.